Osteoporosis is a disease characterized by a decrease in bone density and strength, that's to say, bones become more fragile and breakable, with the presence of abnormal pores, taking the shape of sponge. The disorder weakens bones and increases their susceptibility to fractures such as the fractures of spine and thighbone. 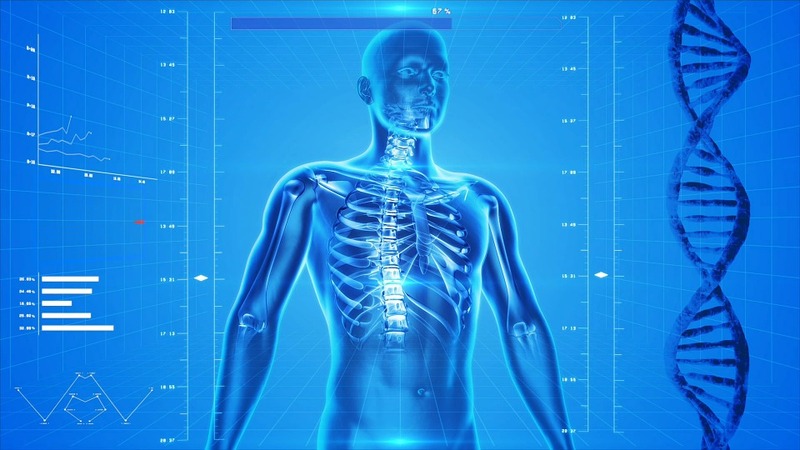 Your bone tissues are in a constant state of renewal from birth until adolescence and reach their peak bone density by early twenties, and with aging the bone tissues degrade and the body begins to replace them, the process is known as (renewal). 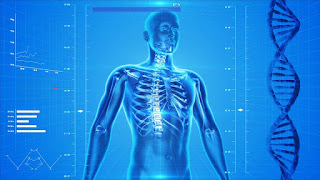 In case of osteoporosis the bone tissues cannot be compensated and become less dense and porous, brittle and breakable. Gender: Women are much more likely to develop osteoporosis. Low BMI (Body Mass Index). Diagnosis is done by evaluating risk factors and medical history of patient. Bone density device Central DXA. Bone fractures, particularly in the spine, pelvic bones and thighs are the most serious complication of osteoporosis due to the fact that they are the main bones that carry the bulk of the body weight. In some cases, spinal fractures can occur even if you haven't fallen or got a blow as a result of weakened back bones (vertebrae). Improving the life style (healthy diet and exercising). Exposing to sunrays to stimulate the production of vitamin D.
Nutrition: Eating healthy foods such as the ones rich in calcium and vitamin D.